It’s not often that companies come out and say exactly what they’re looking for, other than the posting of bland job descriptions. Today, Facebook has opened up a bit on its hiring practices and what it looks for in people to join the team. You read the entire post here, but some of the interesting bits are that once you talk to a recruiter, you’ll do a phone screening with a potential coworker. From there, you’ll get to visit a bunch of people during an on-site at the Facebook campus. Engineers have to write out some code on a white board, how’s that for potentially stressful? Bueno goes on to discuss what Facebook looks for in potential hires, focusing in on if someone is a good fit, naturally. The company considers someone that can understand “complex ideas” to be a good fit. Curiousity and motivation helps, too. 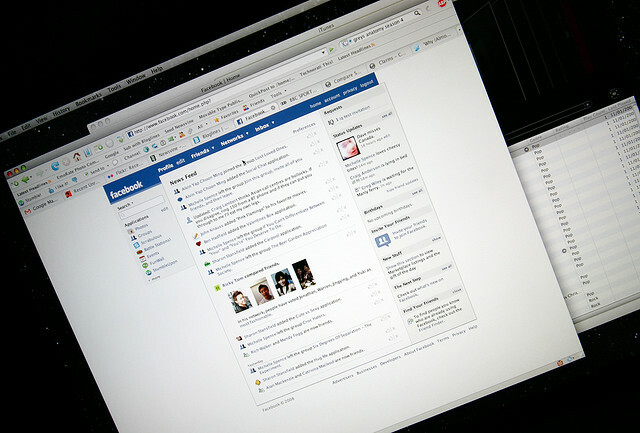 Want to learn more about Facebook’s culture? Check out this cool piece about its hackathons.